There's no place like Kansas to find lions, tigers and bears ... oh my! And elephants and hippos and giraffes ... . Hundreds of species are at home in the state's world-class zoos and animal parks, many of which also feature such Kansas natives as the pronghorn, coyote, bobcat and prairie dog. 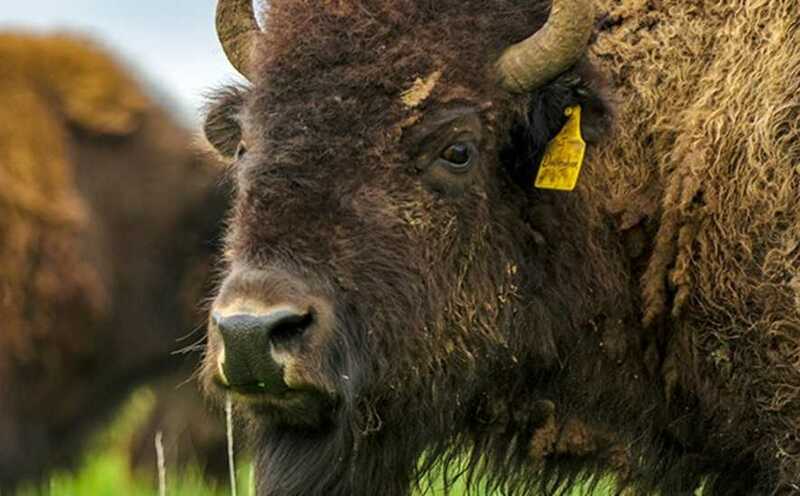 There's plenty of wildlife to enjoy, from the iconic bison that still roam, to exotic species in zoos and wild animal parks.